Hi! I am Joanna and I specialize in newborn, baby, child and family photography in Columbus, Ohio, Central Ohio, and the surrounding areas. 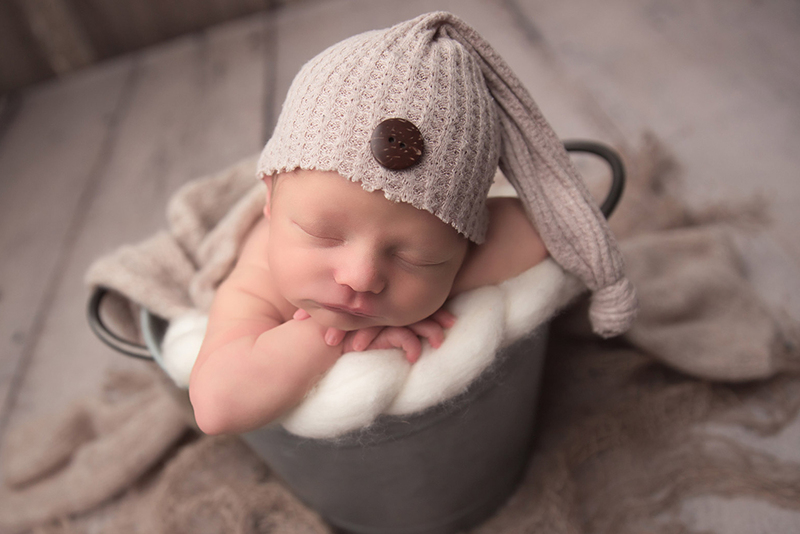 Recognized by Expertise as one of the Top 21 Best Newborn Photographers in 2017 and 2018. 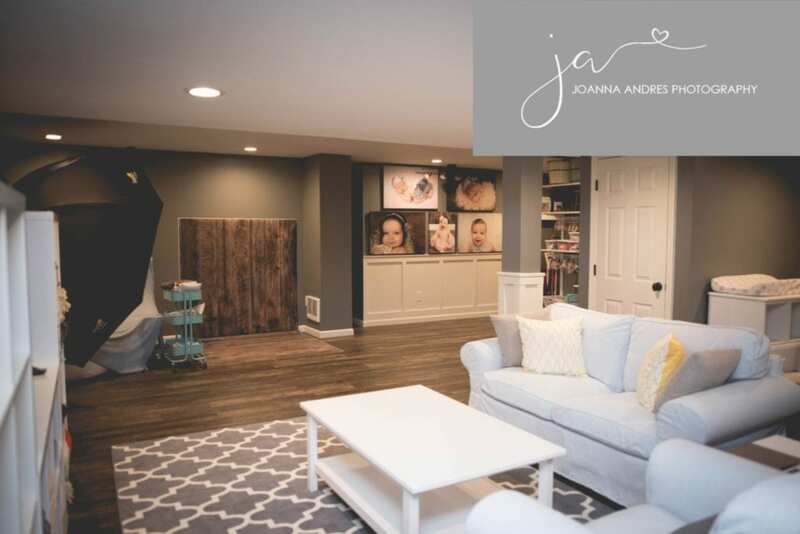 My beautiful 800 square foot Boutique Newborn Photography studio is located in the heart of Central Ohio in Upper Arlington. My location provides easy access if you are coming from Hilliard, Dublin, Grandview, Powell, Lewis Center, New Albany, Westerville, Gahanna, and more! 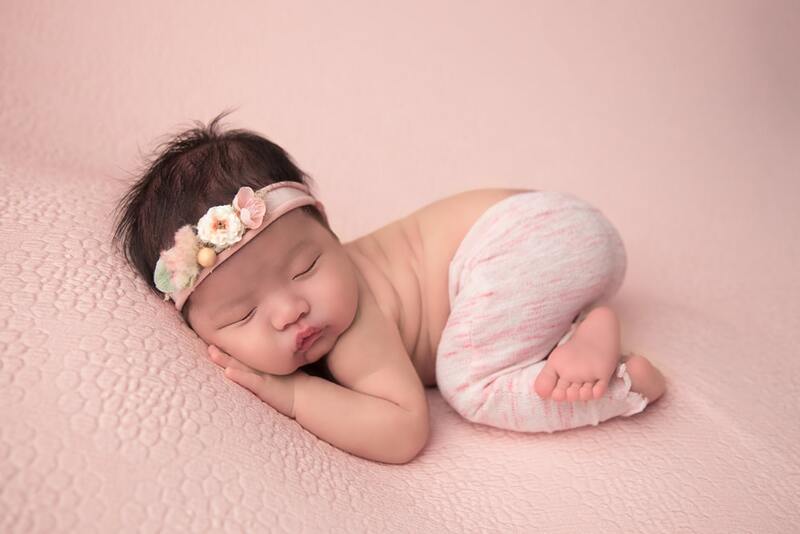 When you enter the studio for your baby’s photoshoot session, you’ll find yourself with a wide assortment of props, outfits, and accessories to use during your session. This makes the possibilities for your session infinitely cuter with a variety of options you can choose from. 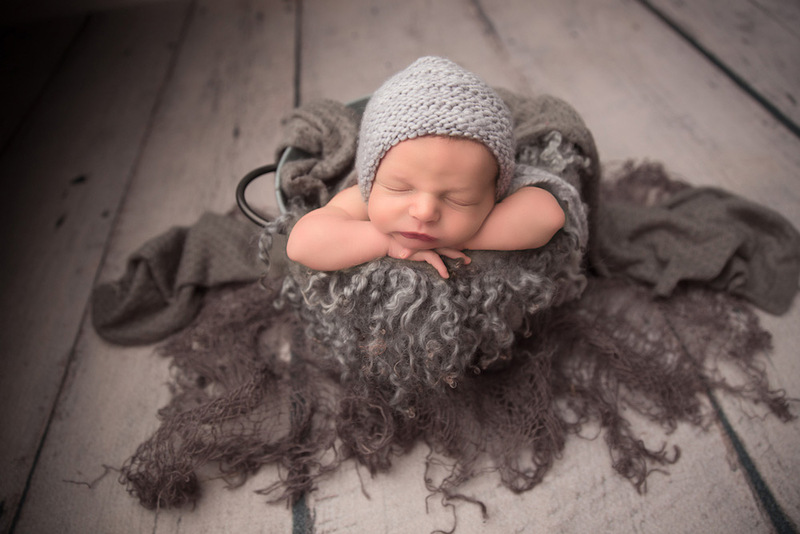 All you need to bring is your little bundle and your ideas for the perfect session! My photography studio also accommodates Birthday Milestone Cake Smash Sessions, Toddler and Children Sessions, and Family Sessions. Included within my studio space is a comfortable seating area for you to observe your uniquely tailored session. 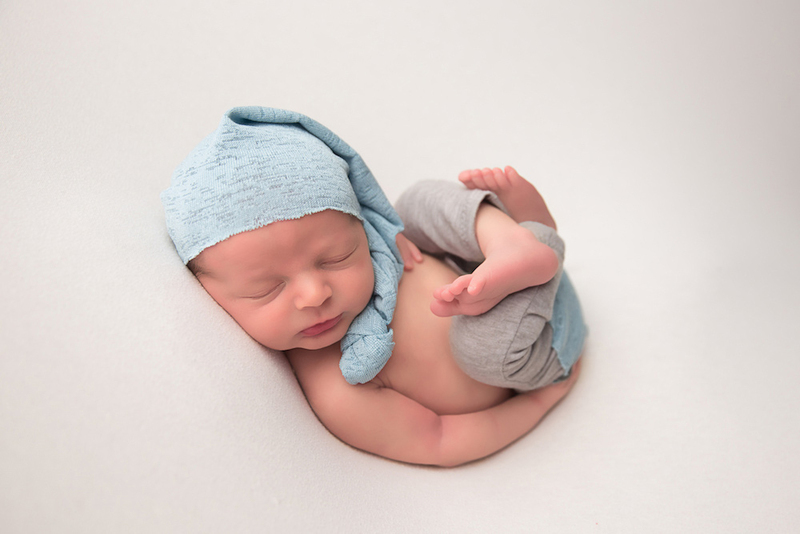 My photography studio experience is designed to be easy and stress-free for new and seasoned parents alike! I’ll ensure your vision for your one-of-a-kind session becomes true to life and that you are able to walk away with stunning images you can cherish and enjoy for a lifetime.